Barry Bonds posed for this U.S. 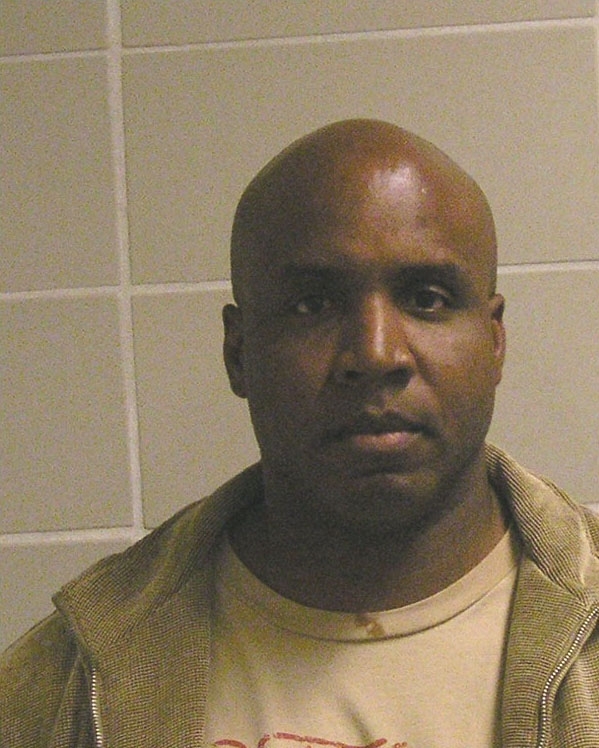 Marshals Service mug shot after he was indicted in November 2007 on federal perjury and obstruction of justice charges. Prosecutors contend that the former baseball star lied to a grand jury when he was questioned about his use of performance-enhancing drugs.